While the social media landscape has changed over the last few years, Facebook still is the biggest social media site with 2.2 billion users. The site has also innovated the content publishing and digital marketing industry with live video streaming, automated chatbots, a targeted advertising platform, and more. This makes Facebook one of the best digital marketing channels you can use to grow your business. But with so many different features, it can be difficult to figure out what to focus on. 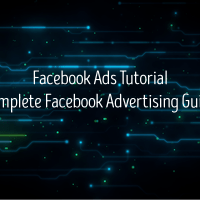 Fortunately, this guide will walk you through how to get started with Facebook and build a marketing campaign on the platform. As a business, the most important thing you need to do is set up a Facebook business page. Businesses use their Facebook page to build a following, engage with their audience, distribute content, and sell products. 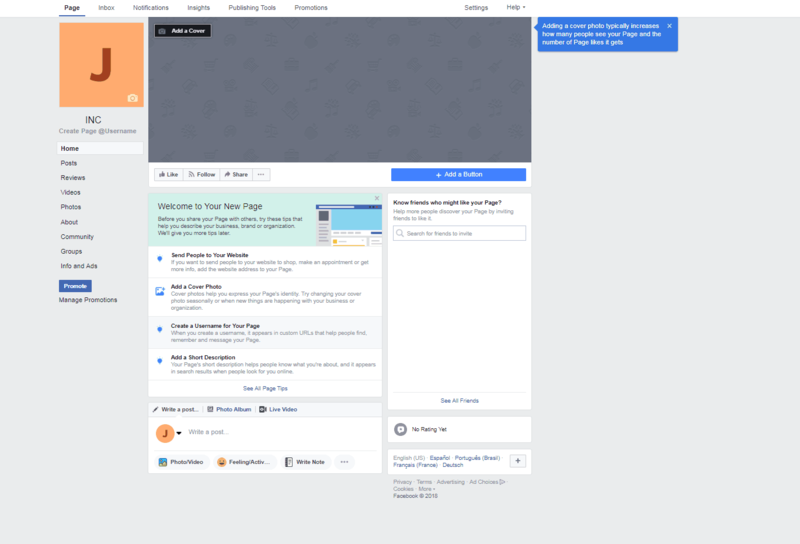 Now that you have a general sense of how Facebook pages work, it’s time to create your own and optimize it. Start by creating a page here. You can choose between 1) business or brand and 2) community or public figure. Make the appropriate choice and on the next page, enter your page name (most likely your business name) and type in the category. Facebook will give you suggestions on categories so that you can choose the most targeted one that describes your business. Finish the registration by entering your business address. If you’re a local business, make sure you do not check off “Don’t show my address” so that customers can find you. Once you’ve created your page, you want to bring it to life with your information. Start with the profile photo and cover photo. The profile photo should obviously be the logo of your brand. The cover photo should help describe your business and brand. You want to use an image, message, and colors that help people understand who you are. You should also consider adding a video to the cover photo section if you think it will be a better way to describe your business or brand. The next step is to set up your About page. This simply will provide users with your business information. You want to fill out some basic information including your contact information, business history, and website URL. You want to focus on the “Edit About” link below the “MORE INFO” section. That’s where you want to describe what your business in a concise manner. Write a benefit driven description and add your phone number if you want to provide users with an alternative way to get in touch with you. Next you want to add a call to action button. Right below the cover photo, there should be a button that says “+ Add a Button.” You want to click on that button and add a function. Most businesses will use the Contact you category to set up a button for sending email, sending messages, making a phone call, or signing up to their email newsletter (perfect for generating leads). The other common go-to is to use the Shop with you or make a donation category. Here you can give people the option to start shopping on your website or on your Facebook page. Many local businesses use the “See Offers” button to take users to a page where coupons, discounts and other promotions can be viewed. Of course, you’ll also want to add some photos and videos to help add personality to your page. If you’re a local business, you want to add pictures and videos that describe your business like your storefront, interior, employees, and products. Images and videos from your timeline (your posts) will also be saved to the picture and video pages. The final thing you want to customize it the tabs. Facebook changed their policy regarding tabs not too long ago. In order to set up custom tabs, your page needs at least 2000 fans. You can use tabs to set up custom pages. 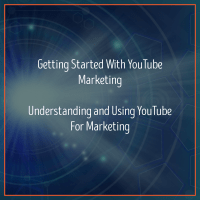 This can be anything from links to your YouTube videos, a FAQ page, a testimonial page, an event calendar, to downloadable content. Now that you’ve set up your Facebook business page, it’s time to start marketing on Facebook. In order to make the most out of your Facebook page, you need to build an audience. 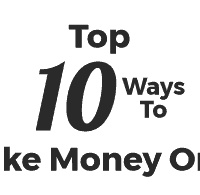 Here are some great ways to get started. Use existing channels like your website, blog and other social media accounts to announce your Facebook page. Incentivize your prospects and customers to follow and like you on Facebook for access to a coupon or a discount. Promote exclusive content that can be unlocked by liking your Facebook page. There are many apps that you can use to enable this functionality. Run contests and giveaways that get users to promote your Facebook page in return for a chance to win. If you already have a personal Facebook account, announce your business page to your personal network. Here are some general tips for engaging with your audience and creating content that will keep them coming back to your page. Focus on creating visual content as it tends to get higher engagement than regular posts. Engage your audience with interesting questions, exciting conversations, and short polls. Reply to their comments to draw them in and keep them talking. Make sure you announce important business updates, news about product launches, and upcoming events. Remember that many of your fans followed you to stay updated. Use tools like Buzzsumo to find the Facebook posts with the highest engagement metrics. This will give you content topics and angles for your own posts. Link to past blog posts that has had the best reception on your site. You’re basically publishing content that your target audience already likes and getting more value out of it by posting it on Facebook. Experiment with Facebook Stories for content and promotions. This is pretty much the same content format as Instagram Stories that expires in 24 hours. It can only be created using the Facebook mobile app. 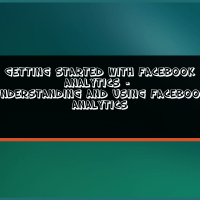 Use Facebook Analytics to see what posts are working. This will help you make better decisions for future posts. Create a post that helps you generate leads, promotes your current offer, or enhances your marketing campaign. 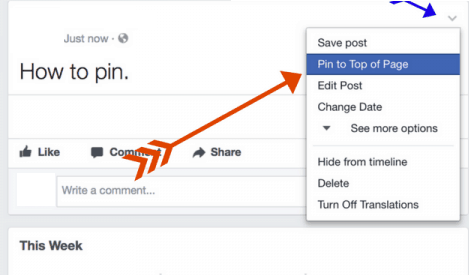 Then click on the three dots on the top right of your post and click “Pin to Top of Page.” This will now be the first post that users see on your Facebook page. If you’re a local business, ask your customers to check in for a discount. This will help promote your business to their network. Also make sure you ask customers to leave you a Facebook review. This will add credibility and trust to your Facebook business page. 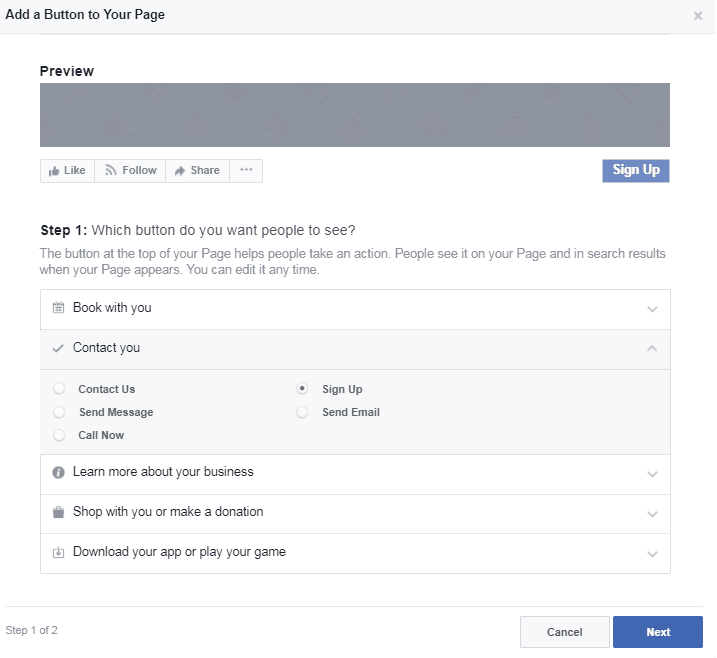 Use the Shop call to action to set up a store on Facebook. The reason why this is a great supplement to an existing store on your website is because it requires less action steps (resulting in impulse purchases) and allows them to shop on a site they already trust. 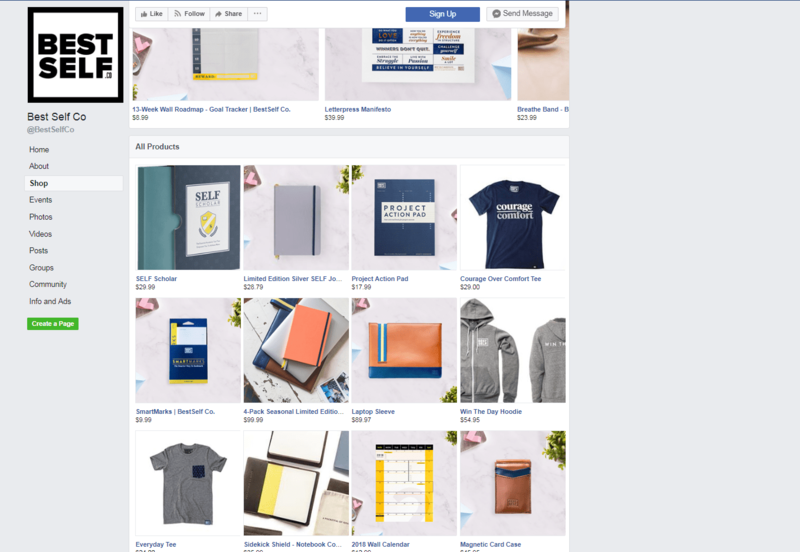 You can also use Shopify and BigCommerce to help you build a shop on Facebook. 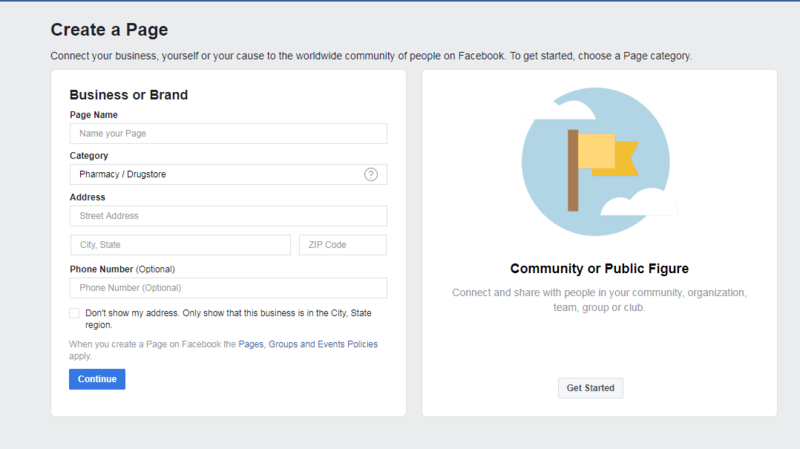 Set up private Facebook Groups and set up a Facebook community. People that join your Facebook Groups tend to be more engaged and serious about your business. The community feature will also be available when you set up a Facebook Group. It will allow users to submit their own content which further helps to promote your business. Facebook is one of the most effective advertising networks you can use. You can use their network to promote your posts, promote your page, generate leads, or simply send traffic back to your website. The ads are mixed in the user feeds or in a small box on the right column (like a small classified ad). Ads are displayed both in the mobile app and regular Internet browsers. 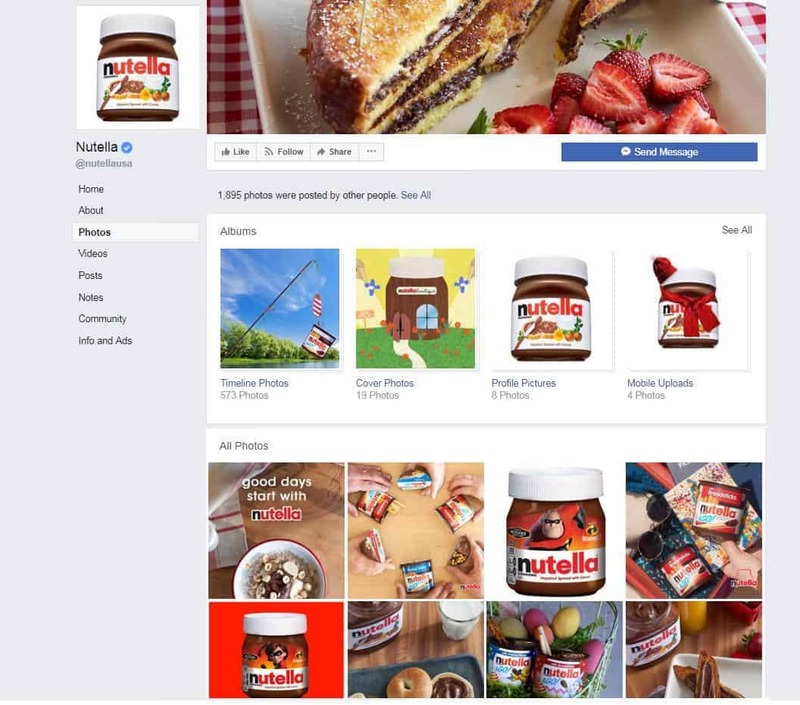 The topic of Facebook Ads requires an entire new article due to its complexity. 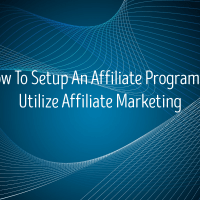 But what you need to know is that many businesses have been finding a lot of success with the advertising platform. The reason why is because Facebook offers some of the best targeting options that you’ll ever find in an advertising network. So make sure you do not dismiss Facebook Ads due to its complexity. It will definitely be worth the time and money you invest into it. 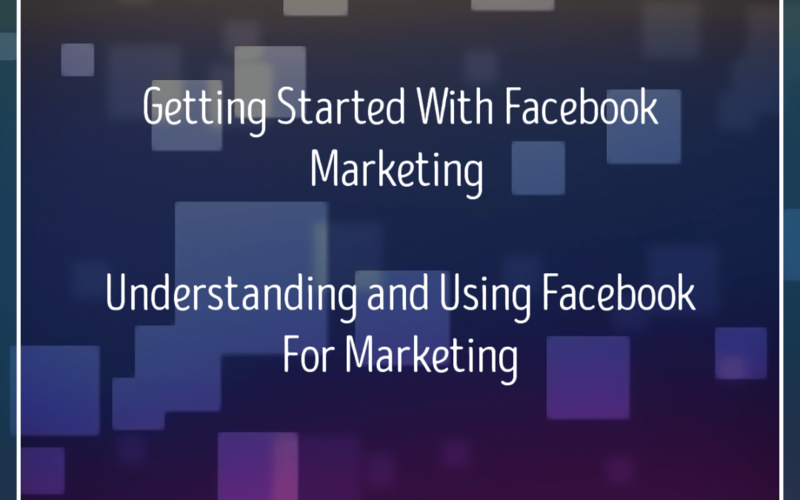 That wraps up our guide on Facebook marketing. Facebook is not only powerful, it is incredibly flexible. 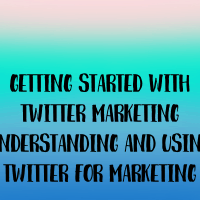 You can use it to generate leads, increase sales, develop relationships with customers, and grow your brand. You’ll find ways to use the channel whether you offer professional services, run an eCommerce store, operate an international brand, or simply own a local business. It’s going to take some time for you to understand all of Facebook’s features, functions and capabilities, but that time will be well worth it.